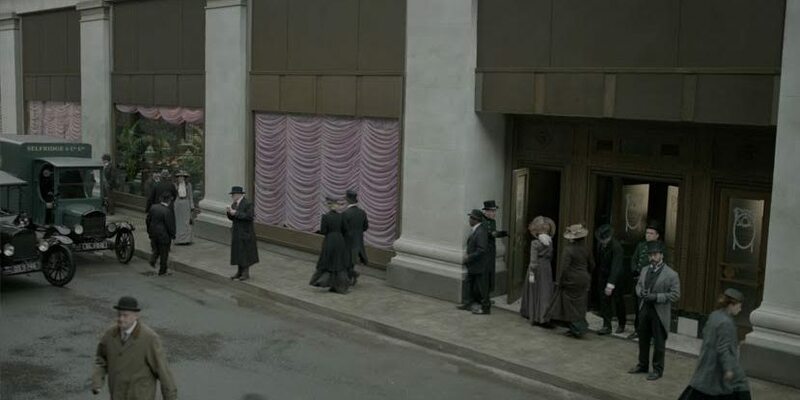 In May 2012 VFX Supervisor Justin Hutchinson-Chatburn was approached by the production team of ITV’s period drama Mr. Selfridge to create some VFX shots for the show. Justin and Painting Practice were tasked to bring Oxford Street and Selfridges back into the 1900’s - an exciting challenge! 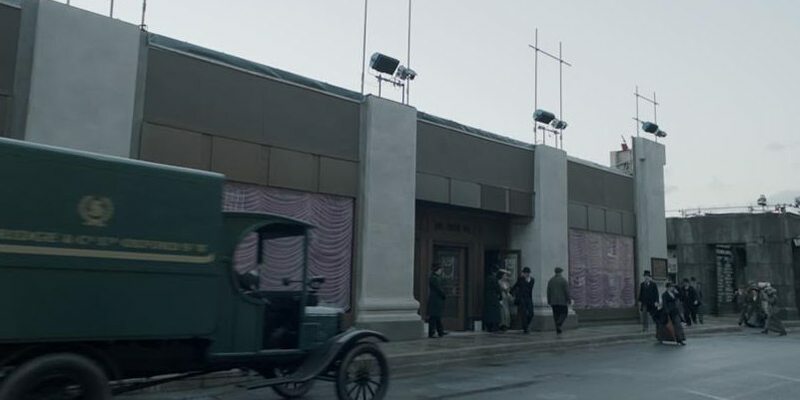 Production designer Rob Harris had already begun construction on the store’s interior and was about to embark on the exterior set build. 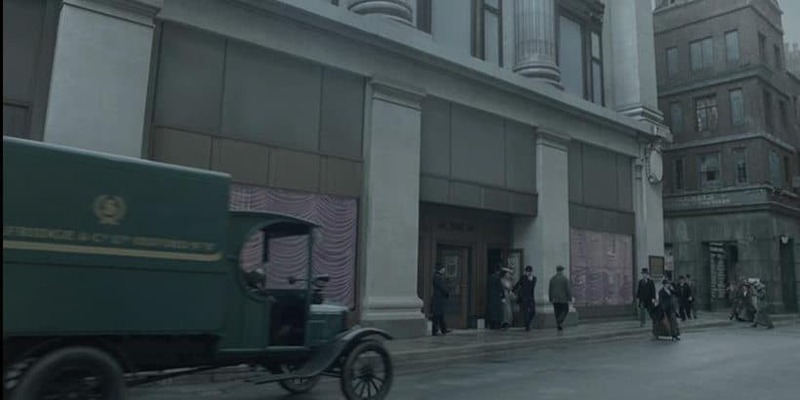 The exterior set could accommodate medium and close up shots of actors outside the store, but for wider shots of the street producer Chrissy Skinns decided to use VFX and matte painting. The location had its own set of constraints - it was extremely difficult to capture a satisfactory wide shot of the store. 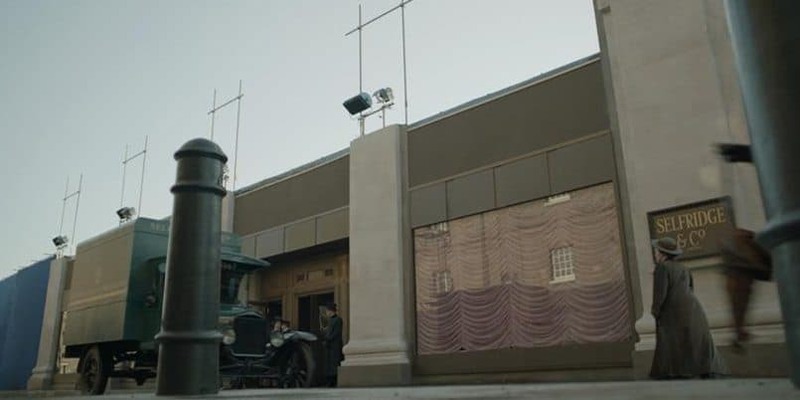 However Justin chose to use a more ‘sleight of hand’ approach and catch brief glimpses of the store and the surrounding area - this would give the audience a sense of the store’s grand scale and equally make sure the attention remained on the characters. Justin worked closely with each director in order to get the most out of the real set and the virtual set. They decided to keep the camera ‘on the move’ wherever possible in order to make the whole street feel realistic. 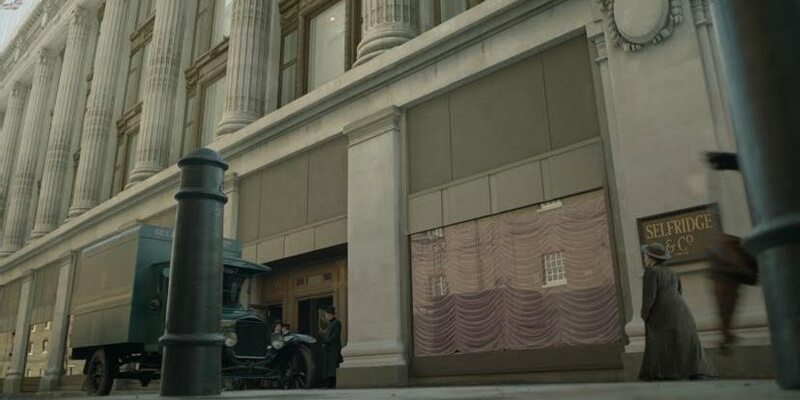 Practically every shot had to be match-moved and camera tracked, with the matte paintings being applied using 3D camera projection in Nuke and Cinema 4D. A variety of lighting scenarios were also employed using HDRI information captured on set. 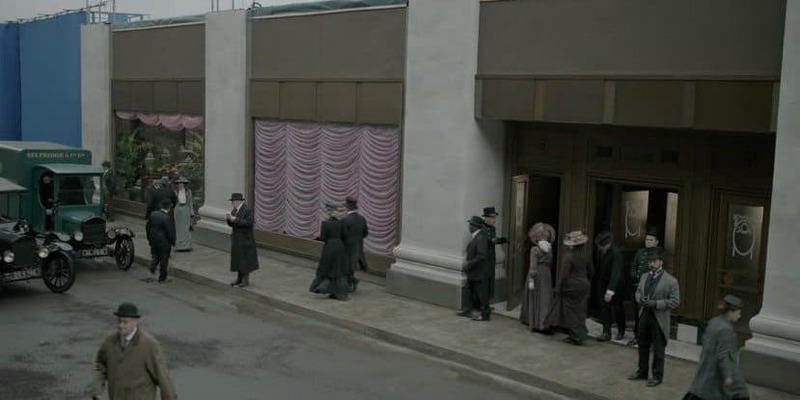 As principle vendor Painting Practice delivered all of the major VFX shots for Mr.Selfridge Season 1.